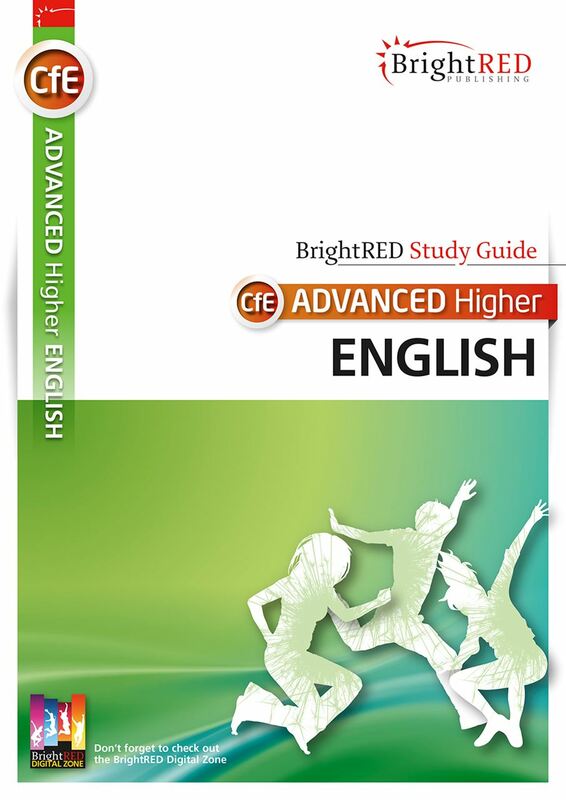 BrightRED CfE Advanced Higher Study Guides are the only books written specifically to cover each element of the SQA CfE Advanced Higher qualifications in Scotland. To pass any course at CfE Advanced Higher level, you need commitment and regular study for the duration of the course. 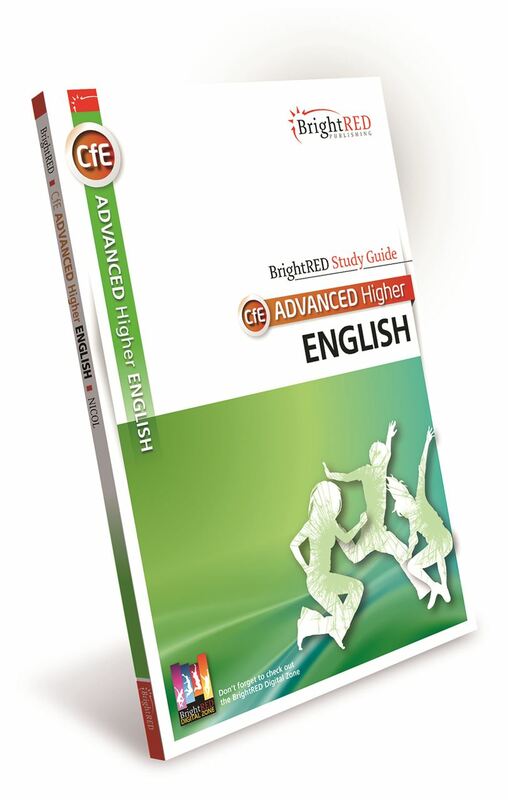 The main aim of BrightRED Study Guides for Advanced Higher is to help you achieve success in the SQA exams by providing concise but comprehensive coverage of key areas of the course. Helpful hints and advice are provided in Don't forget sections of BrightRED books and Things to do and think about sections provide questions to test your knowledge and understanding of the content and to help you extend your problem solving skills. Every Advanced Higher Study Guide is also fully supported with lots of free online links, tests and activities at the award-winning BrightRED Digital Zone. This skills-focused Study Guide covers all the key techniques you will need to get the very best out of this challenging Advanced Higher course. The Advanced Higher English Course requires strong critical, analytical and evaluative skills to apply to a wide range of complex texts from different genres. This book will help students develop sophisticated writing skills; responding to the way structure, form and language shape the overall meaning of texts.